2nd and 4th Wednesdays film series. 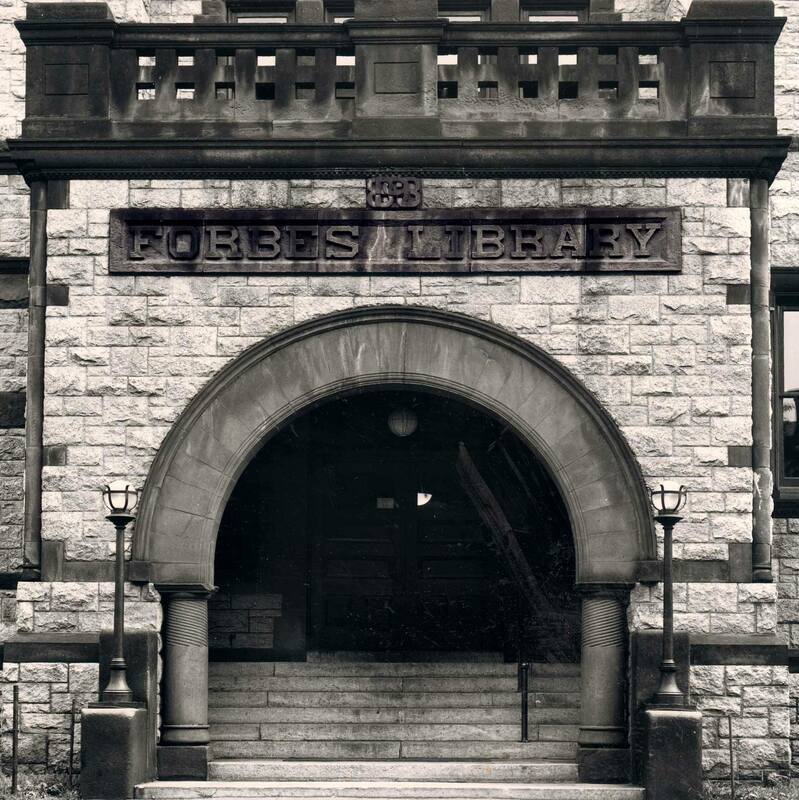 Free and accessible. Discussion follows. 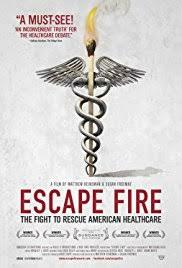 Escape Fire: The Fight to Rescue American Healthcare tackles one of the most pressing issues of our time: how can we save our badly broken healthcare system? Escape Fire examines the powerful forces maintaining the status quo, a medical industry designed for quick fixes rather than prevention, for profit-driven care rather than patient-driven care. After decades of resistance, a movement to bring innovative high-touch, low-cost methods of prevention and healing into our high-tech, costly system is finally gaining ground. This film follows dramatic human stories as well as leaders fighting to transform healthcare at the highest levels of medicine, industry, government, and even the US military. Escape Fire is about finding a way out. It's about saving the health of a nation. Resource speakers to kick off our discussion are Deborah Levenson and Jon Weissman of Western Mass Medicare for all and Dr. Jeff Korff, a local well-known critic of the health care system. The Resistance Film series is co-sponsored by The Resistance Center of Western MA and the Northampton Committee to Stop the Wars.